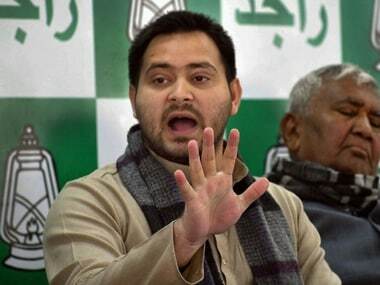 The Supreme Court on Friday dismissed a plea of Rashtriya Janata Dal (RJD) leader Tejashwi Yadav's petition challenging the Bihar government's order to vacate the bungalow allotted to him while he was the deputy chief minister. 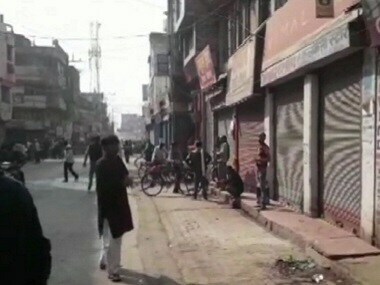 The Bihar government on Monday declared 206 blocks of 23 districts from the state as drought-hit. 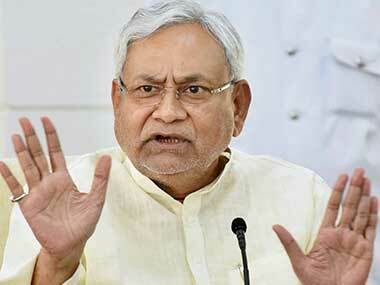 The decision was taken after chief minister Nitish Kumar called a high-level meeting to review of the situation arising following rain deficiency in many districts of the state. 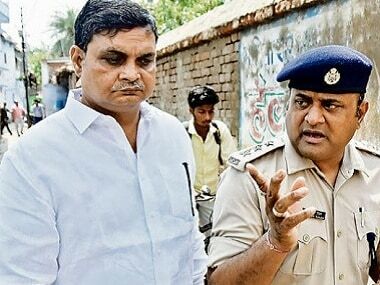 CBI with forensic experts also inspected the courtyard which was dug up following allegations that a girl was beaten to death by staff of the shelter few years ago and her body was buried there. 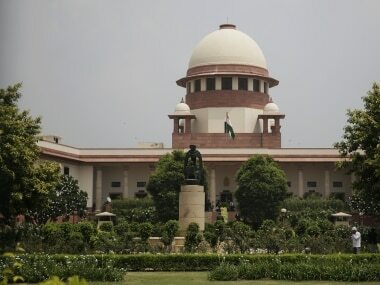 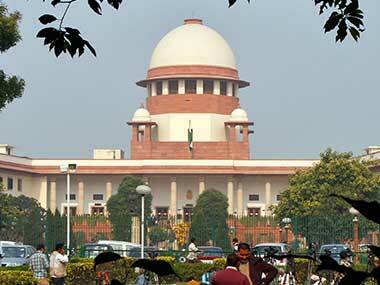 The Supreme Court will on Tuesday hear the Muzaffarpur shelter home abuse case, a week after after it was handed over to the Central Bureau of Investigation (CBI). 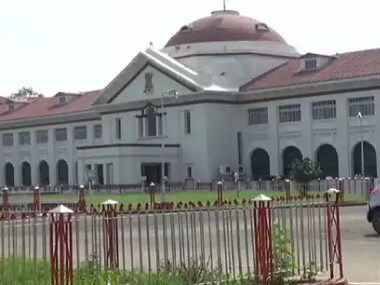 The Patna High Court on Monday accepted the Bihar government's request to take up monitoring of CBI investigation into the case of sexual abuse of girls at a state-funded shelter home in Muzaffarpur.